The LCR55 and CR50 are dedicated component checkers. 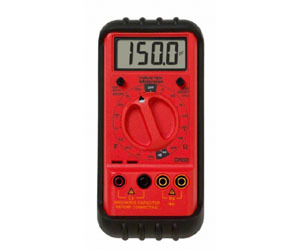 With wider ranges, better accuracy and more precise resolution than multimeters with component test features. Use the LCR55 or CR50 to verify, sort, match and inspect components for quality control purposes.